Honey drippin’ and finger lickin’. 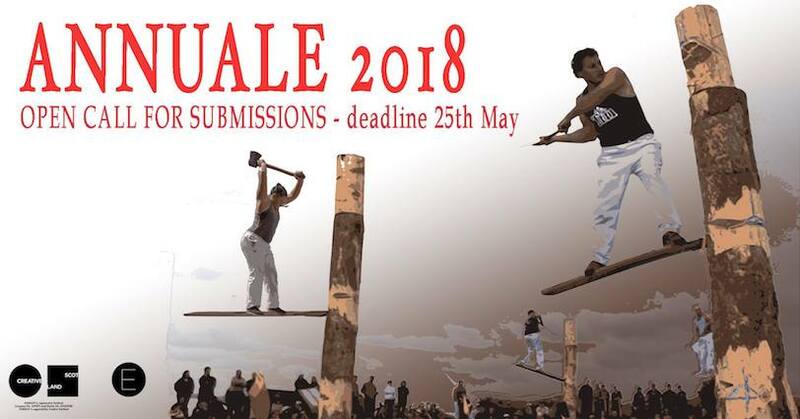 A curated barbeque with curated films. Artist-run studio co-operative, Mutual is playing host to Scope, a newly-established platform for critical engagement in cinema. 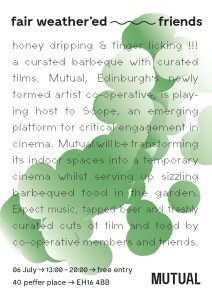 Mutual will be transforming space into a temporary cinema and serving up barbequed food curated by our members.